On-demand, no-wait visits with Chiropractors. 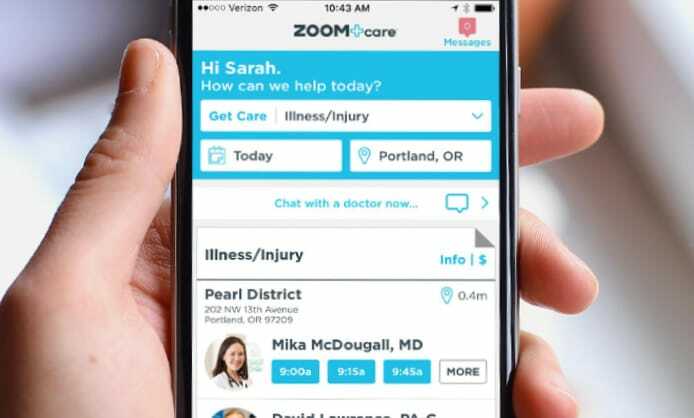 Schedule an on-demand, no wait visit with a board certified ZOOM+Care Chiropractor. 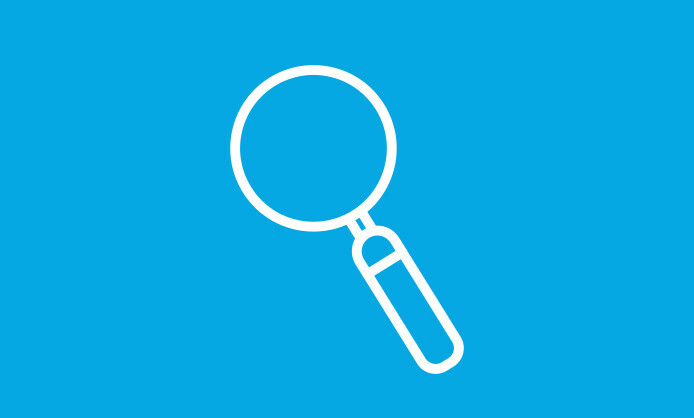 Did you know our specialists have been reviewed as some of the best in the country, and they’re on-hand 365 days a year? We offer same-day, non-invasive chiropractic care for acute and chronic neck and back injuries without a referral. 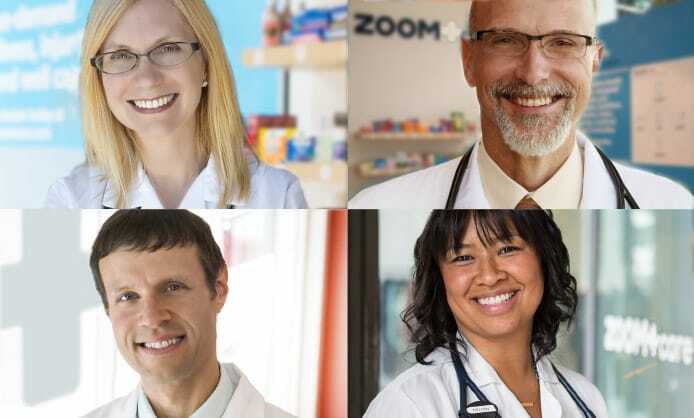 ZOOM+Care Chiropractor is led by Jason Bussanich, a board-certified chiropractor who completed his education at the University of Western States.